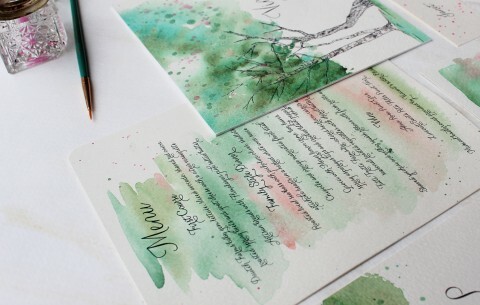 The Watercolor Garden Wedding Invitations collection represents vitality, comprised of nature’s imagery and the Earth’s many creatures. 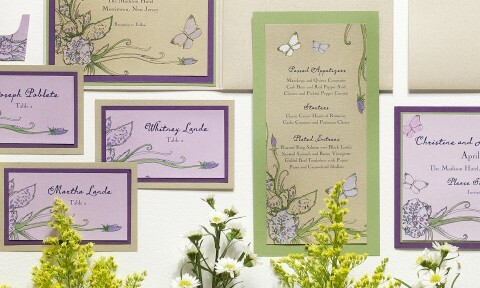 Butterflies, peacocks, dragonflies…trees, vines and petite blooms have inspired some of Kristy’s most lively designs, capturing the essence of life on paper. 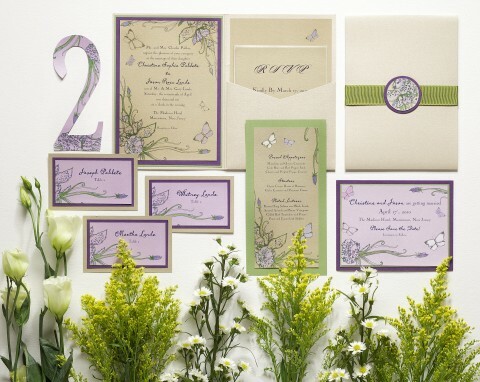 Get inspired by what other Momental Couples have done with their Garden Invitations!